Do Wine Vintages Make a Difference? When it comes to gaining a deeper understanding of what’s hot and what’s not in the wine world, there are a hell of a lot of questions that pop up time and time again. One of the most common comes down to the subject of vintages - what exactly is a vintage wine, and what difference does it actually make? We all know that wine experts love to bang on about some years being better than others, and will often speak in hushed, reverential tones about the summer of ‘93 and the highlights on such and such a year… but is this just another load of impenetrable vino-waffle, or is there a point to be made regarding vintages? As always when it comes to wine (and as you’ll have come to expect if you’re a regular reader of our blog), the answer lies somewhere in the middle. Essentially, a wine vintage is the year in which the fruit was harvested. As we all know, some years have considerably better weather than others (especially in the wetter regions of Europe, where it sometimes feels like summer never really comes at all), and grapes - like all fruits - will grow and ripen differently in different climatic conditions. As such, we can pretty solidly say that a wine’s vintage really can affect the character and flavours of a wine, simply because optimal weather leads to healthier, more juicy and expressive grapes, and piss-poor weather can have the absolute opposite effect. Across the Northern Hemisphere (Europe, West Asia and the USA) the grape season starts in April, with harvest usually happening in October. Across the Southern Hemisphere (Australia, New Zealand, South America and South Africa) the season extends from October to April… meaning the vintage will be dated in the year that April falls in. Do all wines have a vintage? Not at all. 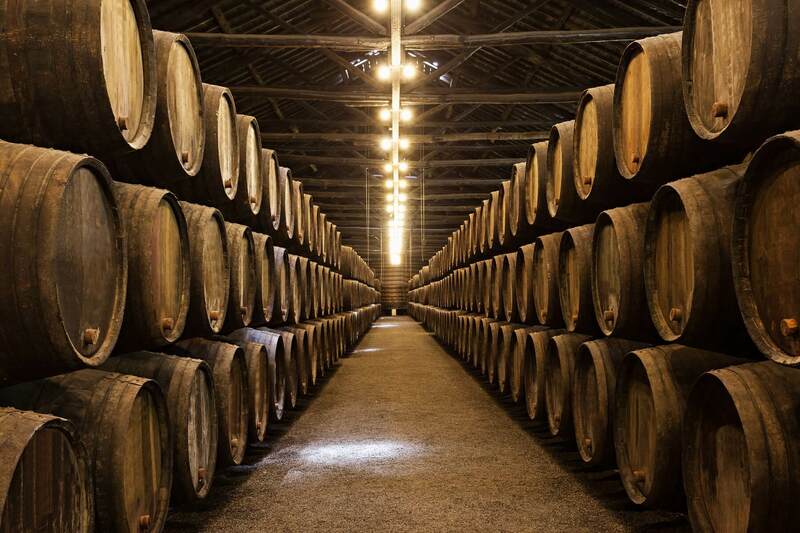 Lots of wineries all over the world have little time for vintages, and prefer to make wines from blends which cross several years’ worth of harvests. Generally speaking, this leads to a more consistent and reliable wine style, as it allows the vintner to hit the balance of flavours they’re looking for. This is most obviously seen in N.V (non-vintage) Champagne - the Champagne houses have a signature style which they need to stick to, and so using grapes from one vintage is not going to always achieve the necessary character they’re after. So what is a ‘good’ vintage, and what makes a ‘bad’ one? This is a question which could have many different answers, depending on the grapes being grown and the wine style being attempted. However, let’s keep things relatively simple, and say that it primarily comes down to sunshine. 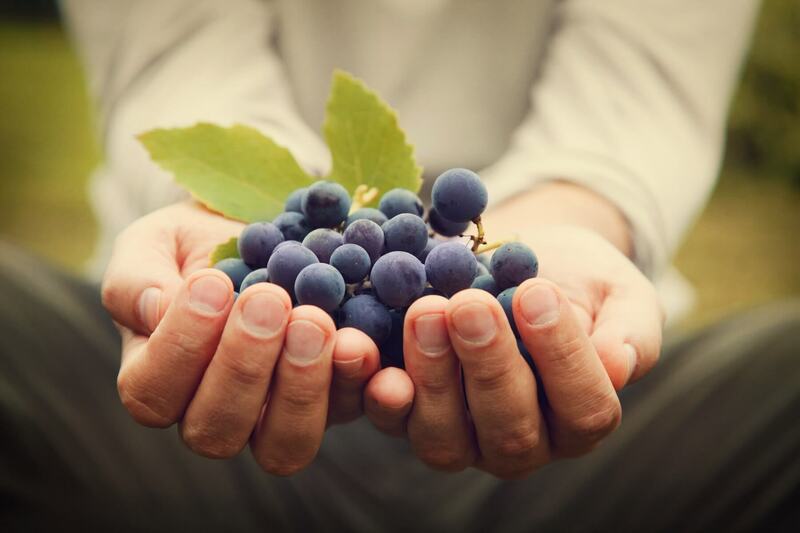 Grapes need plenty of warm, sunny weather in order to reach optimal ripeness - grey, cloudy and cold days throughout the growing season can let to too much acidity, unripe fruit, and increase the likelihood of rot. However, as with anything, balance is key. Too much sunny weather might be great for picnics and sunbathing, but it can cause grapes to begin to turn to raisins, or produce wines with really bitter tannins and poor structure. No wonder winemakers are so obsessed with keeping a close eye on their crop! The other key thing to bear in mind here is that just because one region had a ‘great’ vintage, it doesn’t mean that it was a top year for wine across the board. Even appellations within the same region can experience microclimates very differently, and - just to make it a little more interesting - different grapes have very different preferences when it comes to weather. As such, regions where both red and white wines are produced can have very different years, despite experiencing exactly the same weather! Let’s take two popular grapes as an example: Riesling and Cabernet Sauvignon. Riesling is a grape which produces the best wines when it is exposed to warm, sunny days, and chilly nights (that’s why it does so well in continental central Europe). Cabernet Sauvignon, on the other hand, would be pretty rough and flabby if exposed to the same weather - this is a grape which loves hot, dry climates with bags of sunshine. When Does Vintage Matter the Most? If you’re looking for the best wines for your money from places like Burgundy, Bordeaux, Piedmont, Rioja, Germany, Austria and New Zealand, it’s probably worthwhile doing a bit of vintage research before you shell out on some bottles. Wineries don’t tend to go on about their less successful vintage years, so a quick Google search can actually make a massive difference in the wine shop. For collectors and investors, vintage really does matter. 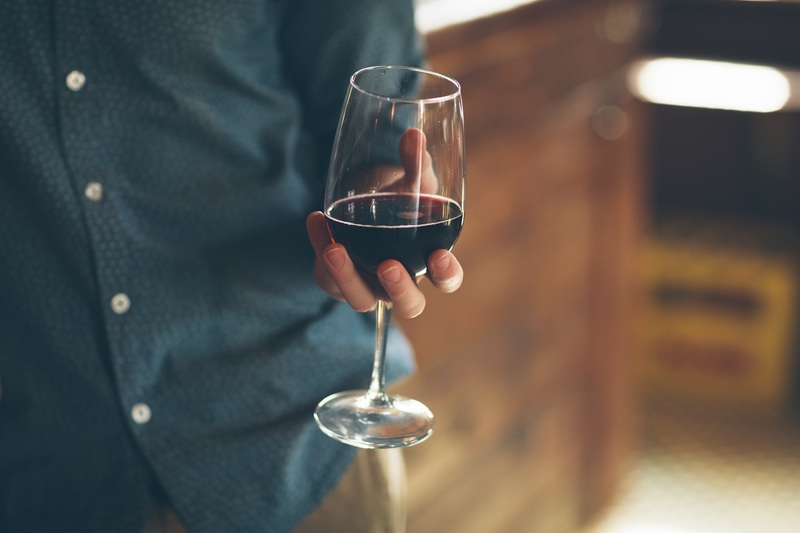 The reason for this is due to the fact that the best vintage years produce wines with plenty of tannins and acidity… and that means they’re going to age much more effectively. This isn’t just the case for Bordeaux and Burgundy - it’s true the world over, and also makes a difference with high-end white wines like White Burgundy and Riesling, too. When Does Vintage Matter Less? There are plenty of regions of the world where the sun seems to shine regardless. Not only do these make top-drawer holiday destinations, they also produce reliably good wines, not really affected by what’s going on the sky. Central Spain, Portugal, most of Australia, California, Sicily… these are places which champion consistency and quality pretty much without fail. As we all know, not all wines are made by independent, heavily-bearded winos - there are some massive conglomerates out there which require a high level of consistency in order to shift their units. As such, they’ll carefully manage every aspect of their wines’ flavour and character, and make their produce ‘by the numbers’ to ensure their customers get what they expect time after time. We certainly know which type of winery we prefer… and if that comes with a risk of some variation now and again, well, so be it. There’s loads of debate in the wine world regarding vintage, and who or what is the source of a truly great wine. Is it the vintage, the vintner, the terroir… or is it all really just subjective? There’s no doubt that some wines are better than others, and some years produce wines with stronger (and probably more favourable) characteristics. However, our opinion is that no matter what the weather was doing on a particular year, so long as a wine is made with attention, sincerity, honesty and plenty of love and passion, it’s always going to have something interesting to say. Cheers! Now onto our favourite part.. drinking the wine! 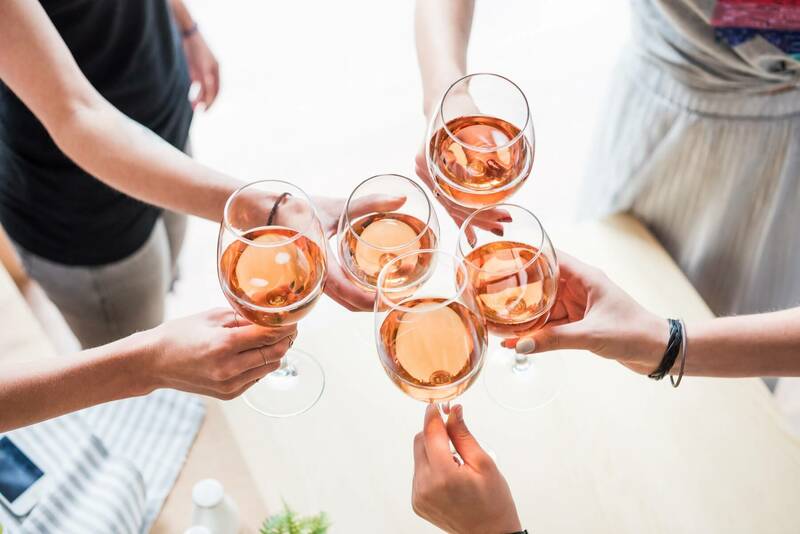 Go check out our fun palate profile quiz here and we’ll recommend three bottles that we think you'll love according to your results!